Growing up, I knew I wanted to become a doctor. Never did I think I’d become an entrepreneur – let alone a co-founder and founder of two start-ups by the age of 18. From a very young age, I was taught the importance of dedication, an unwavering work ethic, and the need to actively address social justice issues in my community. Throughout my International Baccalaureate studies, I was involved in many activities including Amnesty International, National Honor Society, the varsity soccer team, and HOPE Club. But I wasn’t exposed to entrepreneurship until my sophomore year when I was invited to participate in SEED SPOT Schools. 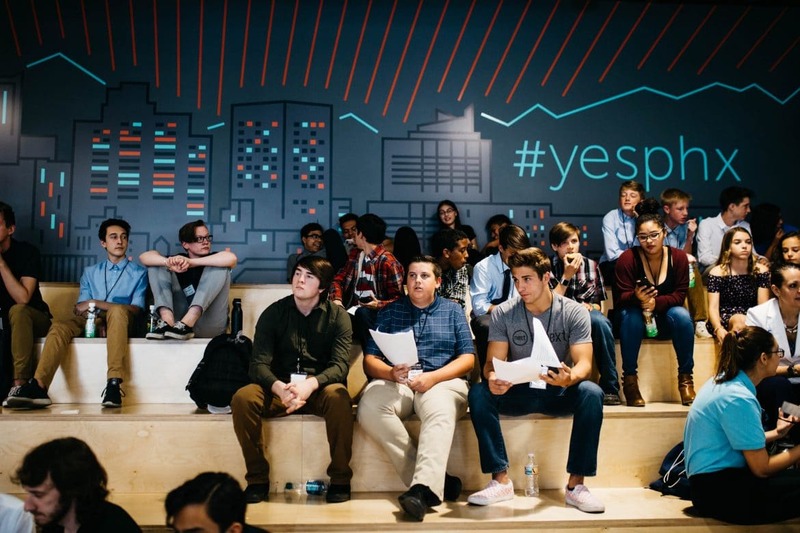 A semester-long pilot of a high school social entrepreneurship program, SEED SPOT Schools was taught by a host of accomplished educators, innovators, and entrepreneurs. 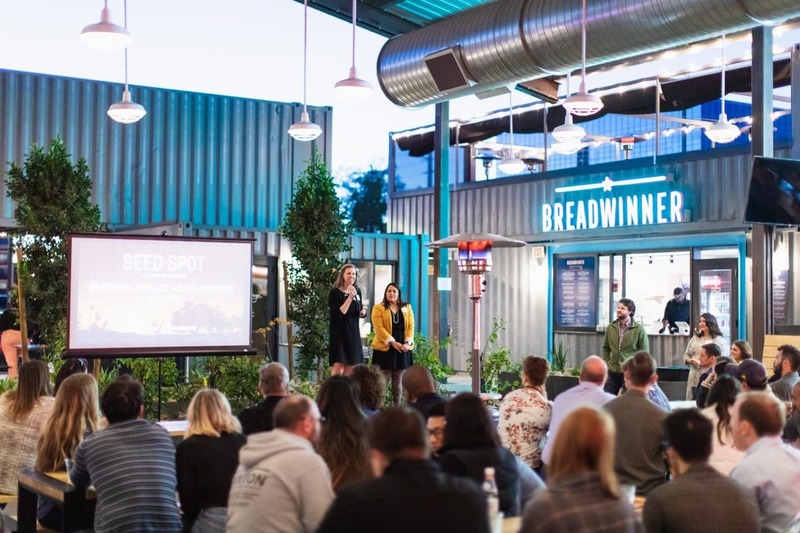 The course was coordinated by SEED SPOT, a top 20 global accelerator for socially-conscious business ventures based in downtown Phoenix. I had never heard of SEED SPOT before, and was hesitant to join the class. I imagined a semester of waiting, like Isaac Newton, for an apple of creative genius to strike me on the head. Eventually, I decided to enroll in the course, even though it was far outside my comfort zone. In our first week, we were split into several small groups, where I met my co-founders, Caroline Fabricius Ahlgreen and Max Whooley. As a team, we were tasked with creating a service or product that could solve a problem in our community. I loved the process of identifying areas of improvement, but was intimidated by the concept of designing an actual product. We discussed a wide range of local, regional, national, and global issues, all of which we felt empowered to change through SEED SPOT. One of the problems we felt most dedicated to solving was the social disconnect that comes with our ever-evolving digital world. For many users, technology allows them to connect with others, seemingly face-to-face, without any barriers. But for the blind and visually-impaired, this connection is nearly impossible. My grandfather couldn’t text on his new iPhone… and he wasn’t alone. My group designed the BrailleBoard, a smartphone keyboard for the blind and visually-impaired. My grandfather was my personal connection to the visually-impaired community. He had recently purchased his first iPhone (“to be hip,” as he told me), but couldn’t text because of his poor vision. After hours of research, we discovered that my grandfather wasn’t the only one facing this problem: there are nearly 285 million blind and visually-impaired people worldwide, and one in ten Americans suffer from a visual impairment. No product existed to serve these 285 million individuals that combined convenience and affordability. Our local problem had just become a global one, and we were more than ready to tackle it. What started as a school project grew into a real product serving real customers. I had to really expand beyond my comfort zone. I called Marc Ashton, CEO of the Foundation for Blind Children, explained to him our idea for the BrailleBoard, and scheduled a meeting. We came in feeling extremely excited about our idea, but were met with a strong dose of reality. As it turned out, he wasn’t as enthusiastic about the BrailleBoard as we were. He mentioned to us that the blind people he worked with didn’t want change. They were content using old Braille typewriters and cumbersome voice-activated technology. What started as an obstacle became an incredibly valuable lesson. With every setback comes a drive for improvement. We met with people of all ages who were blind and visually-impaired to get more feedback. We discovered that for younger smartphone users, a new piece of technology like the BrailleBoard was crucial for effective personal communication. What started as an obstacle turned out to be an incredibly valuable lesson: when someone challenges you, you can either abandon your idea or see it as an opportunity to explore a new direction. This, as I was later taught in the course, was called a pivot, a critical point in every business where something new is tried by following a different path. 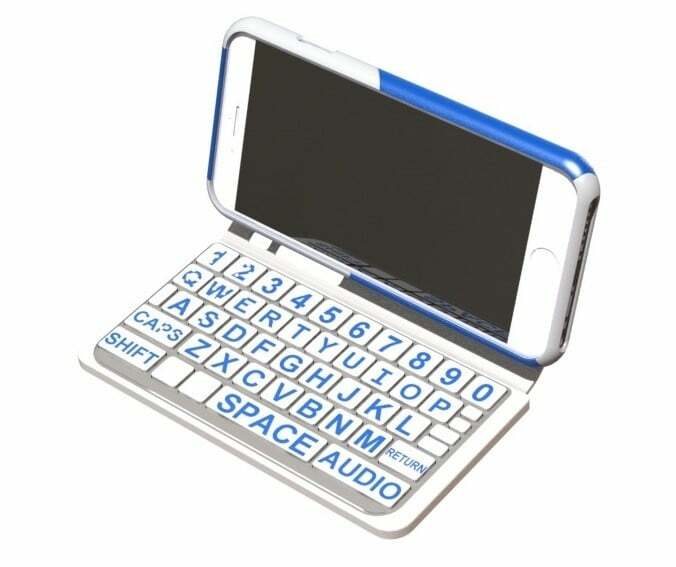 Based on the feedback we received at that meeting and a series of subsequent meetings with other members of the blind and visually-impaired community, we designed the BrailleBoard as a flip-open, smartphone keyboard case connectable via Bluetooth. 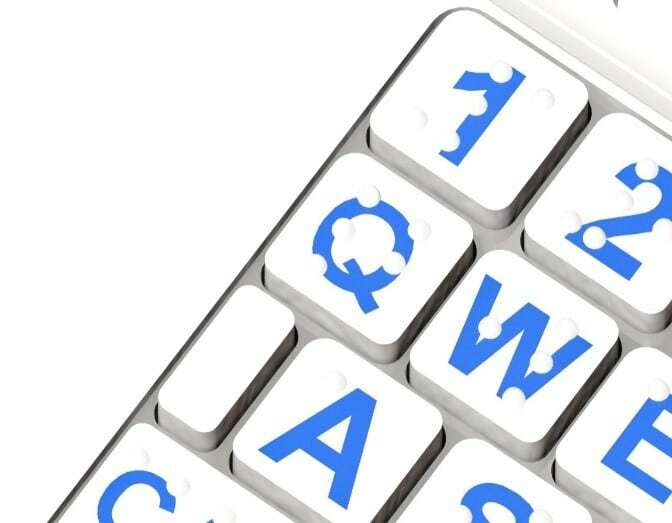 Retrofitted with Braille characters and large-print blue letters, BrailleBoard provides blind and visually-impaired users convenient access to handheld technology. 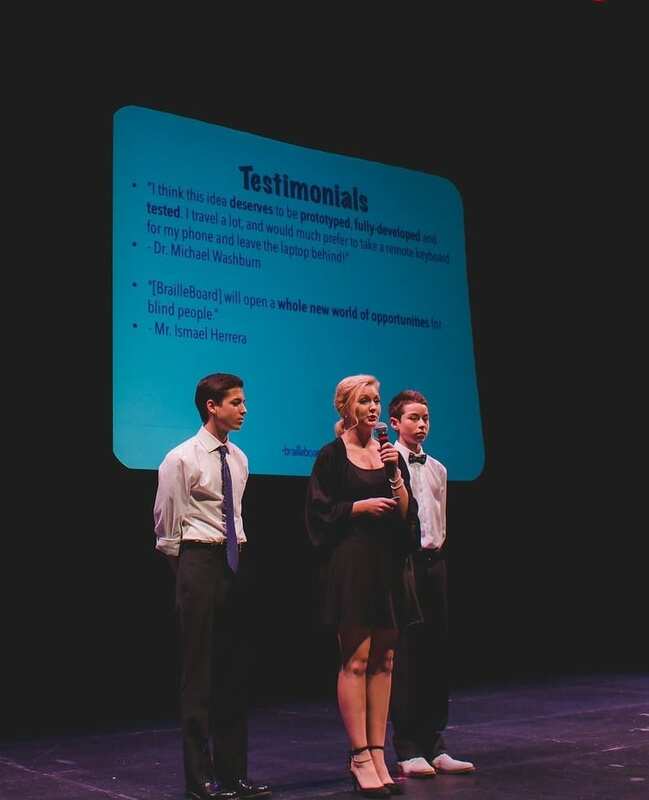 The culmination of our year-long journey was when we pitched BrailleBoard in front of a community audience and thousands of viewers online at SEED SPOT’s High School Demo Day. 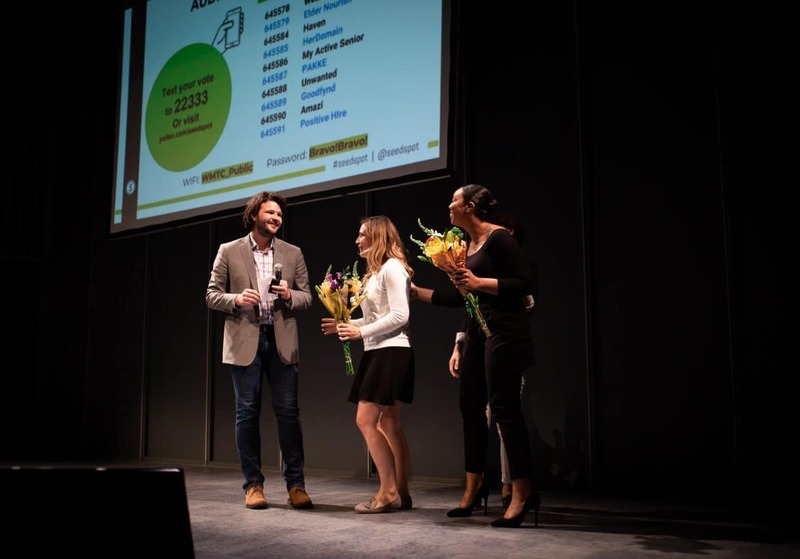 After our pitch, a CEO of a local assistive-technology company approached us to invest. He too believed that the BrailleBoard had the power to create inclusion for some of the most marginalized people in our community. Once the program officially ended, I decided to continue our work. Now a patent-pending product, the BrailleBoard has won numerous awards for its innovative use of connective technology, including the Bluetooth Breakthrough Award, an international competition for high school through graduate students. Before SEED SPOT, I never would have seen myself as an entrepreneur. In fact, I didn’t even really know what an entrepreneur was. But I understand now that entrepreneurs are just regular people, like me, who actively seek out solutions to the problems in their communities. The most successful leaders are the ones willing to take a chance and face the possibility of failure to learn. They are open-minded, see every opportunity as a chance to grow, and recognize the talent in others. The best leaders know when to pivot. My time in the SEED SPOT course taught me that I have the power to change the world, but I can’t change it alone. And sometimes, when I hit an obstacle, a new perspective – a pivot – makes all the difference.